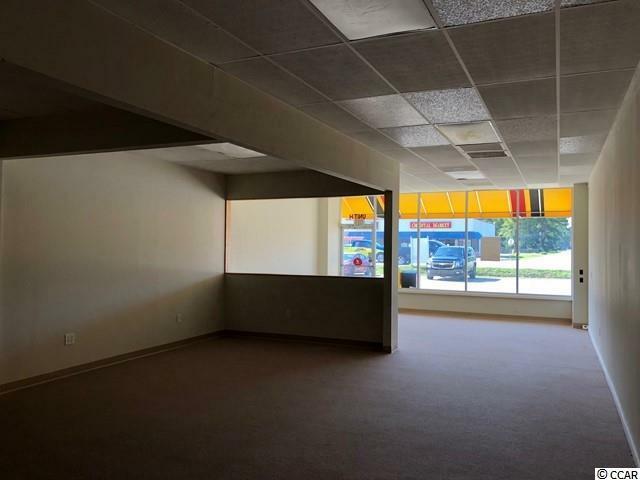 Office/Retail Space For Lease at Socastee Station. 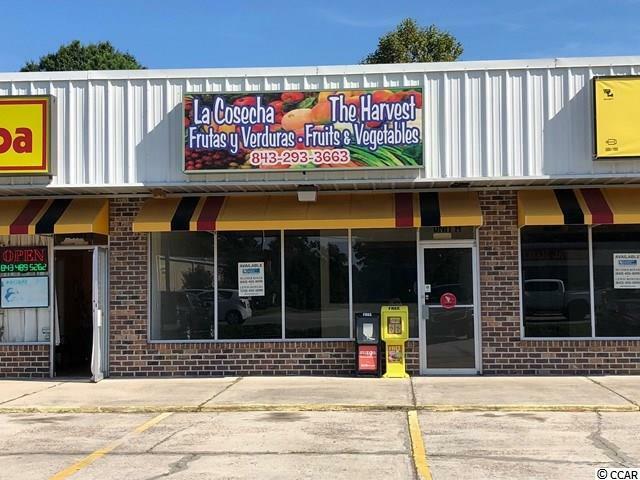 Excellent location and great visibility with 438 feet of road frontage on Socastee Boulevard. 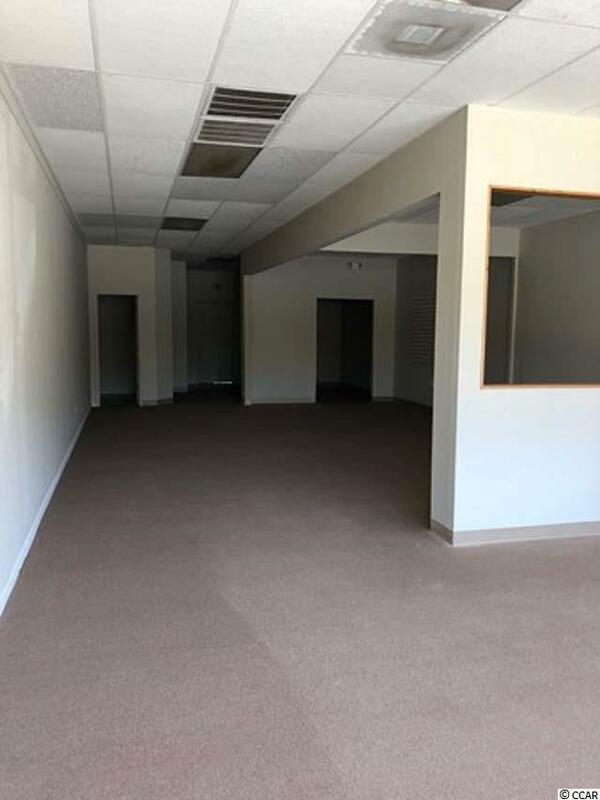 The available unit is 1,200 square feet with a reception/retail area, two private offices, storage area, closet and a restroom. Other features include a glass store front, rear entrance, open parking and building signage. 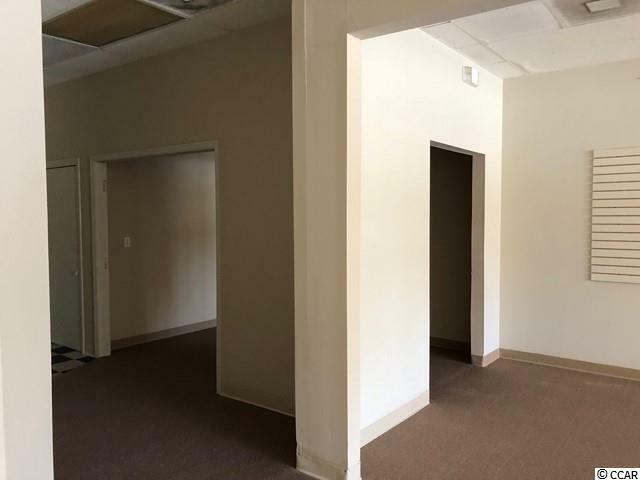 Unit is close to Socastee High School, professional offices, retail shops, restaurants and residential communities. Unit is available now.